24-year-old Public Relations consultant Solange Sinclair was crowned Miss World Jamaica 2017 at the Courtleigh Auditorium in New Kingston over the weekend. She bested 17 other candidates including her court Diedre McKenzie and Jeneque Pinnock who were first and second runners-up, respectively. 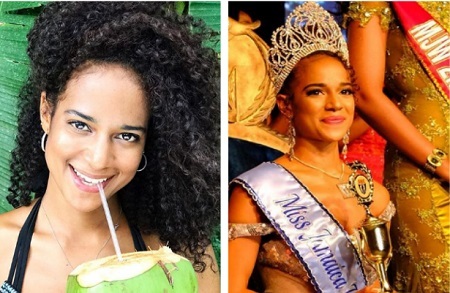 Solange will represent Jamaica at the Miss World 2017 competition on November 18 in China. Outgoing Miss World Jamaica 2016 is Ashlie Barrett.